Haven't got around to posting anything for a while, guess now is a good of a time as any. 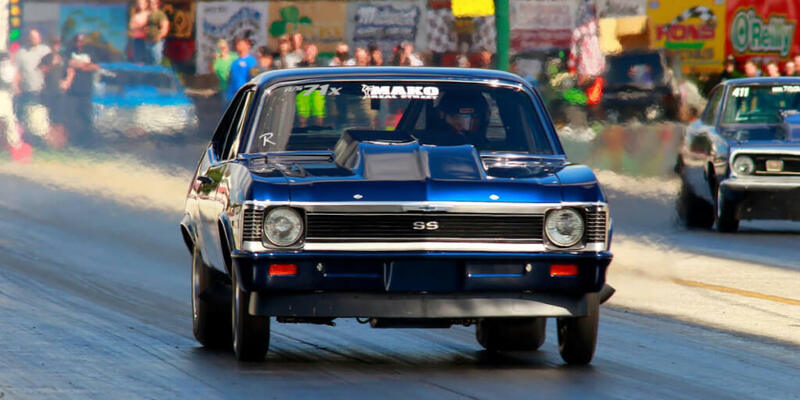 We've had a pretty decent season this year with 3 wins, 2 runner ups, a new Track Record at Wichita, and we runnered up in points for the Drag Radial Class at Ozark. That said, after losing 200 lbs off the car last winter, still haven't been able to improve on my personal best yet - typically track conditions seem to be the issue, or we're going rounds and trying to stay safe. We also switched to fenderwell exit headers last winter, and between those and the weight changes, it took a while to get the car dialed back in again. 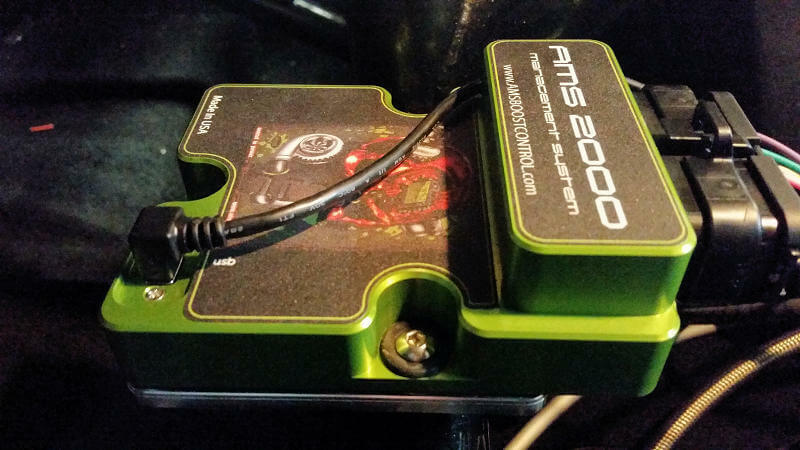 I just got done wiring up the brand new AMS-2000 Nitrous Controller which has been a very interesting project in more ways than one. This controller has a LOT of options and things you can do with it. Hopefully I've got it all figured out, as later this month we're going to race x275 at the Throwdown in T-Town, maybe I can get a new PB if all goes well. I know the car has it in it, just a matter of working out the details. Such a killer car. What is your current personal best? 4.77@151 We've had incrementals that could have went quicker, just haven't got that good pass in yet. So based off of things what do you think the car is capable of doing? Oh no, not that quick. It has enough power/MPH to support at very best something in the low 4.60's, but I have to get it to run the front half harder to do that. We're racing this weekend at Tulsa. I'm hoping to get a new PB if all goes well. Good luck this weekend, and as always, have fun and be safe! 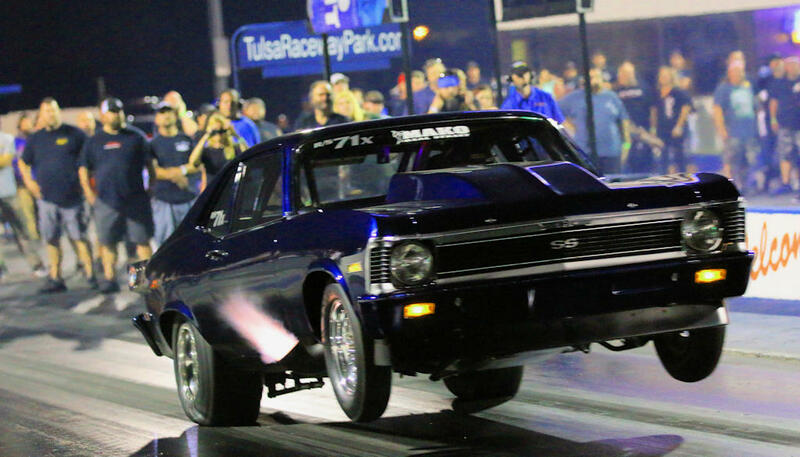 We set a new PB at Tulsa last weekend, 4.75@150.98. Was trying to get it into the 60's but it didn't get there. Going to try again at Denton here in a couple weeks. Nice job John and congrats on your new PB. Yeah, what Bruce said ! That's a beautiful ride John, an thats an awesome photo. Congrats on the times and speeds. Here's a tip for weight saving and going even faster......let your wife drive it!!! !